Lots of studies and experiments are being done to answer our cry for help. We want a diet that is effective. A diet that could boost our energy levels, make us feel young, look young, affordable and sustainable. One interesting and very realistic discovery is “food combining”. 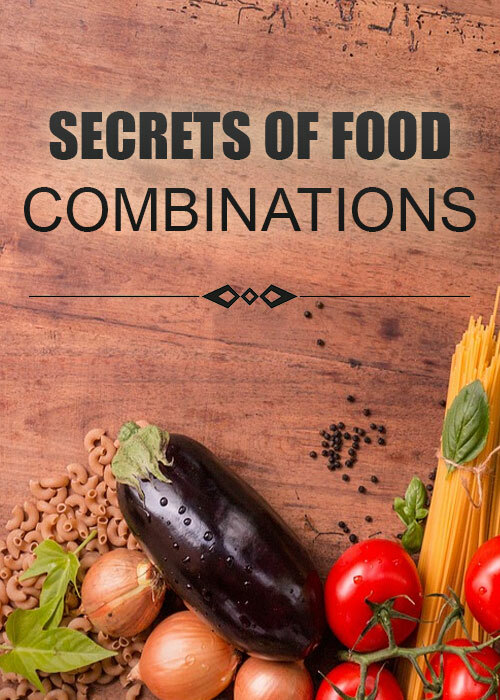 Correctly combining foods makes all the difference in the world to proper digestion, cholesterol and metabolism. Without complete digestion, the nutrients in even the most wholesome food cannot be fully extracted and assimilated by the body.